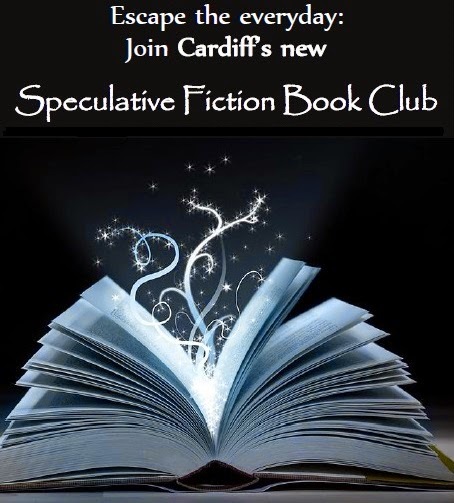 It's time to fix the first meeting of the fledgling Cardiff Speculative Fiction Book Club, based on the results of the form. The most popular meeting time is Tuesday 3rd March, 6pm. The book for the first discussion will be Lock In by John Scalzi. If you use FB, please do pop by, ask any questions, start conversations... or if you use Twitter, use a hashtag #cardiffsff to converse & make posts easy to find. Or use the comments on this blog.